HOW IS IT MAY ALREADY!? (sigh) Anyway, it’s time to talk about what I plan to read in this new month. 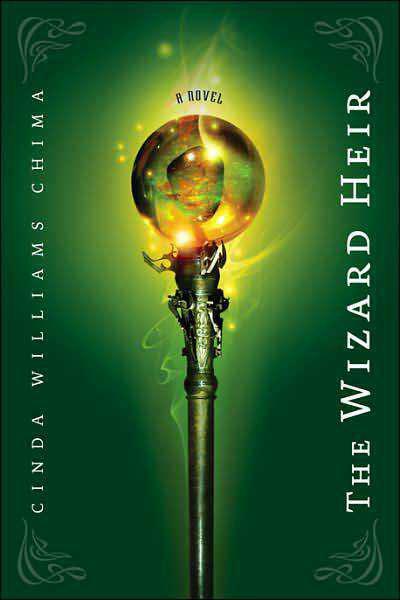 First my current read: The Wizard Heir. I was a little apprehensive since I remember feeling that Warrior could have been a little shorter and Wizard is a little longer. But I’m a little over halfway through and it’s better than Warrior so far. 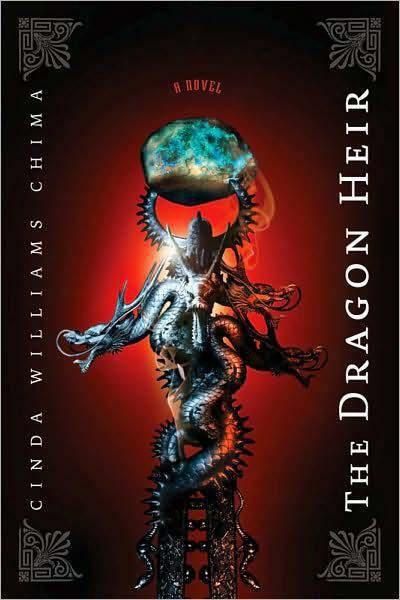 I’ve been tweeting about as I read this series because I think it needs some more limelight so make sure you follow me or tweet along with me using the #theheirchronicles or #thewizardheir (and #thedragonheir) hashtags. PS. 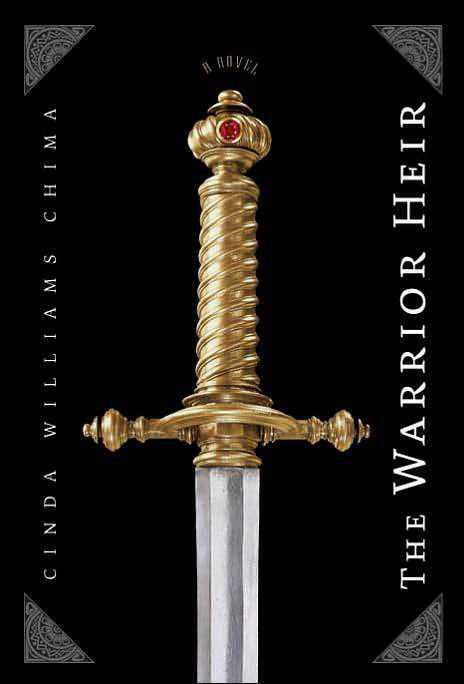 I included The Warrior Heir above because I actually re-read the last fifty pages or so before actually starting on Wizard. Then, I’ll be buddy reading The Archived with Sara from Freadom Booktube (link to her YouTube channel) and her friend Abby. 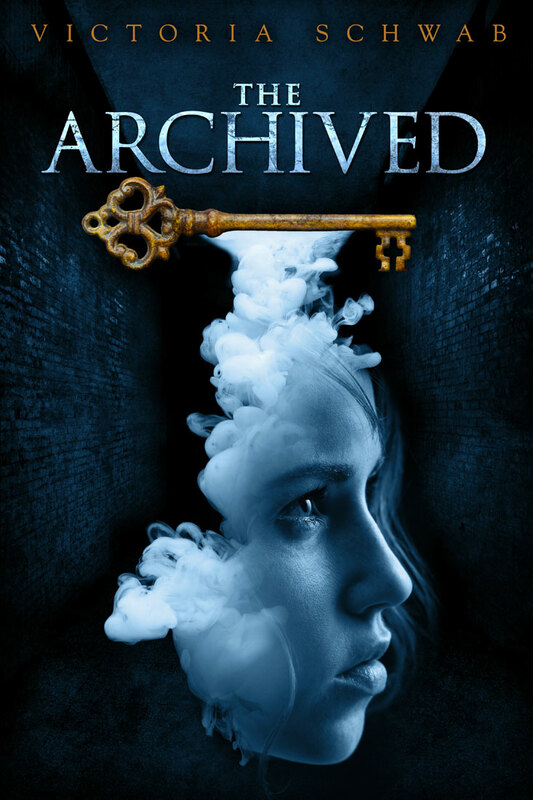 I actually already read this book last year but, as with all Victoria Schwab books, I have no problems reading them again. 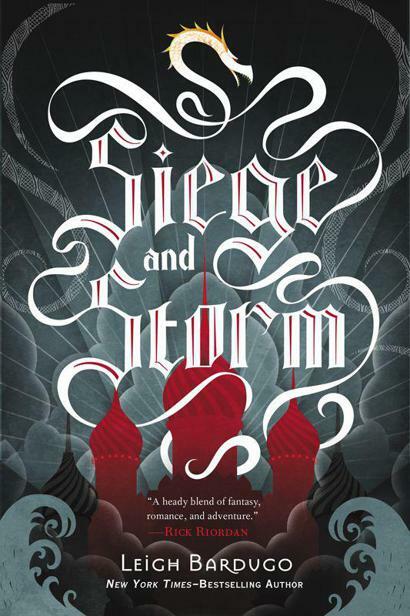 I do have a book review posted on my tumblr so allow me to link you here. 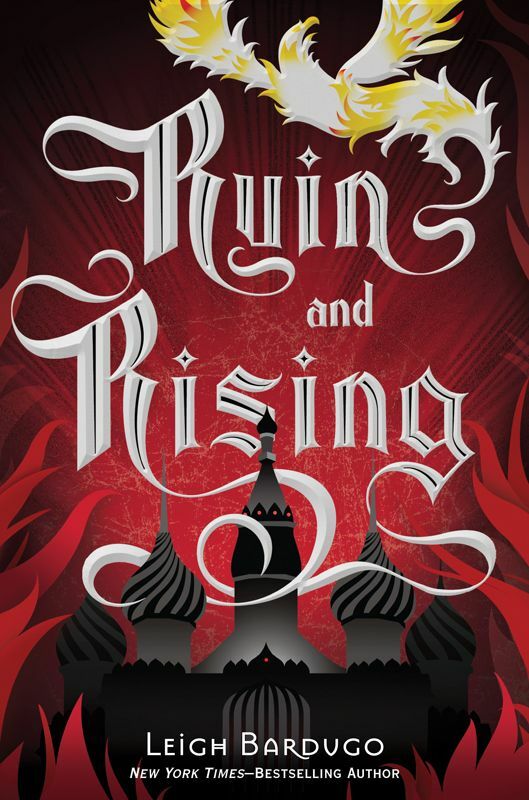 Lastly, I’ll be taking part in the bookdrunkinlove Grisha Read-a-Long on tumblr. 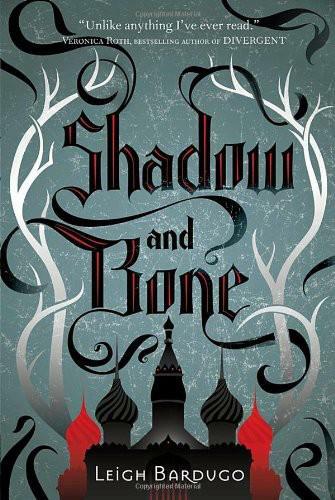 For this read-a-long we will be reading the entire Grisha trilogy. And seeing as I bought the trilogy when it was on sale last weekend, I can take part.